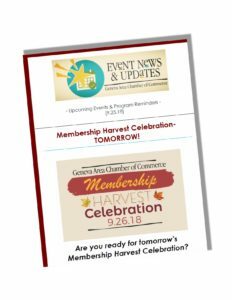 Check out the most recent Chamber E-Blast with information on this week’s 2018 Membership Harvest Celebration! 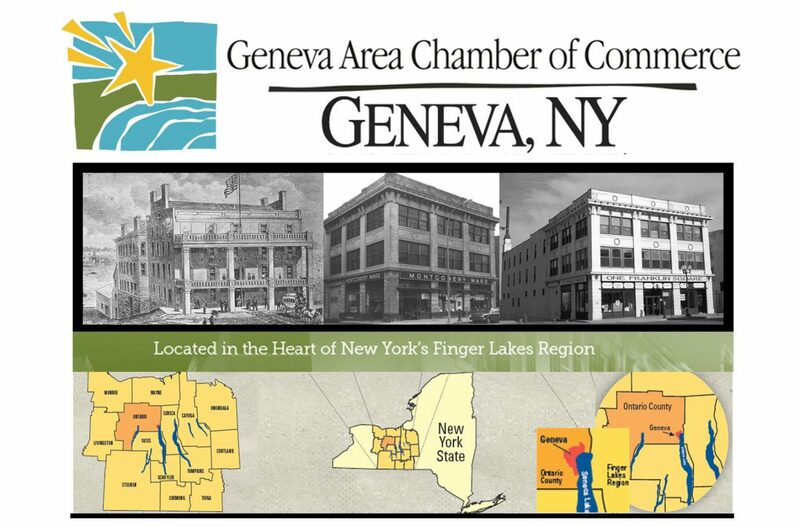 This entry was posted in Geneva Area Chamber of Commerce, More News. Bookmark the permalink.